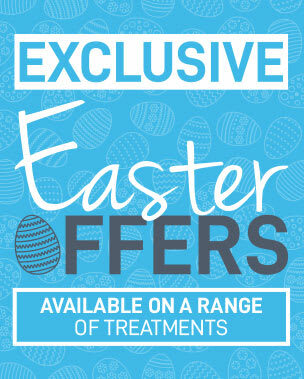 As a treat this Easter book yourself a skin treatment and boost your confidence. Benefit from 40% off skin peels, acne treatments, microdermabrasion, microneedling and hydrafacial. Book now to secure your appointment which can be taken during the day between 15th – 24th April. Our network of award-winning clinics is continuing to grow, allowing us to help even more people access our innovative treatments and services. Our latest addition is in the beautiful town of Royal Tunbridge Wells, Kent,. The new clinic will provide the same core treatments offered across our other locations, delivered by a team of expert doctors, nurses and practitioners. This April, benefit from a range of offers including Up to 50% off Laser Hair Removal & 30% selected products! The newest sk:n clinic is now open in Ealing Broadway. 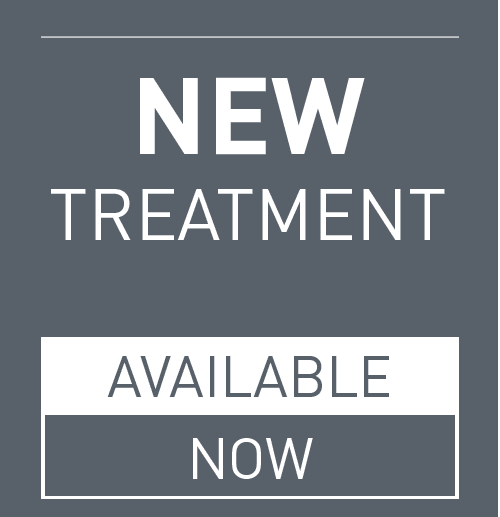 Offering a great range of treatments - delivered by a team of expert doctors, nurses and practitioners - including laser hair removal, professional skin peels, microdermabrasion, acne treatments, microneedling, anti-ageing injectables, dermal fillers, HydraFacial and expert dermatology advice. Come and visit us now in our newest clinic! Utilising state of the art technology, one of our expert team will create a full map of all the moles on your body. The super detailed digital photographs can be then investigated for any suspicious lesions and also compared against previous maps for changes, reducing the risk of suspicious moles going unnoticed. Kleresca is an innovative, non-invasive rejuvenation treatment which harnesses the natural power of light to target skin imperfections, for smoother, brighter, younger-looking skin. It can treat acne, scarring and for skin rejuvenation. sk:n are proud to be the exclusive national partner for Kleresca in the UK. We are delighted to announce we have now opened a brand-new sk:n clinic in Cardiff city centre, just around the corner from Cardiff’s main shopping hotspot, Queen Street. 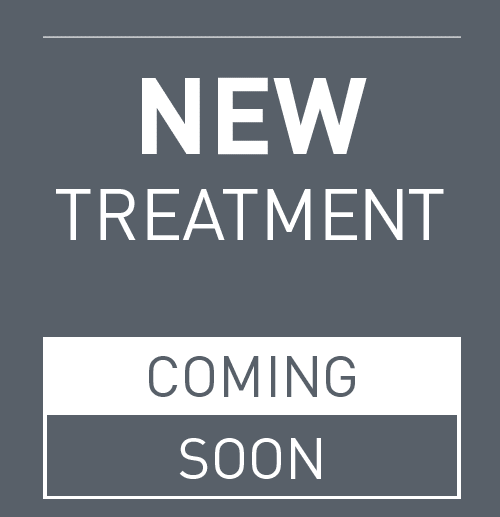 To celebrate the opening of our new Cardiff clinic we’ll be running an exclusive pre-launch special offer. The first 250 people to register their interest and go onto book a consultation at the new Cardiff clinic will receive a FREE sk:n rejuvenation gift package at their consultation. We are delighted to announce the opening of our 50th sk:n clinic in Altrincham, Cheshire, just a 10-minute walk from Hale station. 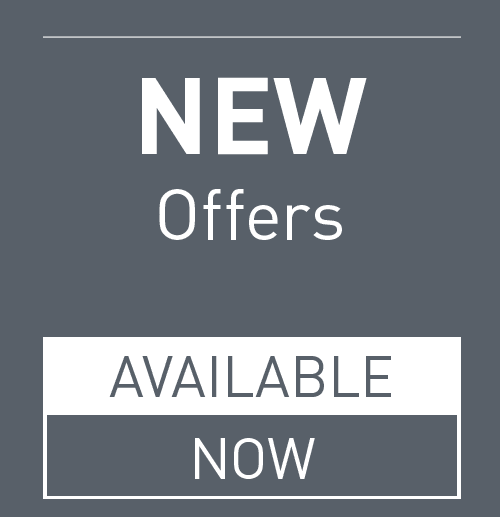 Take advantage of our exciting launch offer! 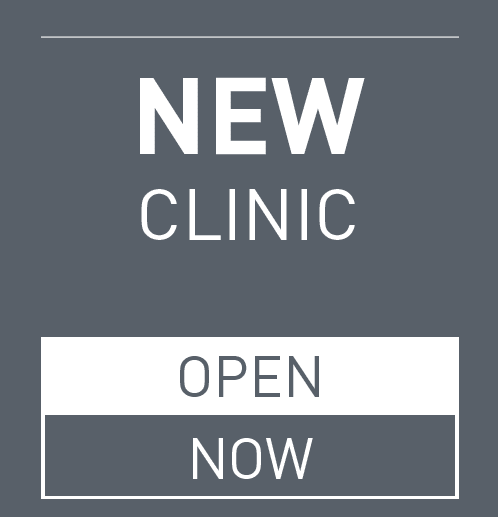 The first 250 people to register their interest and go onto book a consultation at the new Cheshire clinic will receive a FREE sk:n rejuvenation gift package at their consultation. We are pleased to announce we are now stocking the advanced range of nutritional suppliments from ZENII. The innovative combination of high performance skincare & supplements delivers an incredible synergy that optimises skin health. The range is specifically designed to work alongside our treatments, boosting recovery, assisting rejuvenation and promoting healthy skin. The ZENII range is available at our Canary Wharf, Holborn, Cambridge, Birmingham and Glasgow clinics. Book a consultation today to discuss the range with one of our sk:n experts.